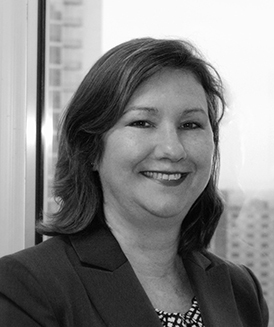 Martha joined Wegman Partners in 2011. Martha has over 10 years of recruiting experience in the Atlanta market with the last six years specializing in the legal arena. She has built a strong candidate base and truly enjoys matching her candidates with the right opportunity. Martha is a Florida native and has a B.S. in Marketing from Florida State University. She and her husband have two children. Martha enjoys traveling and cooking for her friends and extended family whenever she has the chance.